For the largest of dogs measuring 72 inches by 55 inches with a extra large bolster to boot. 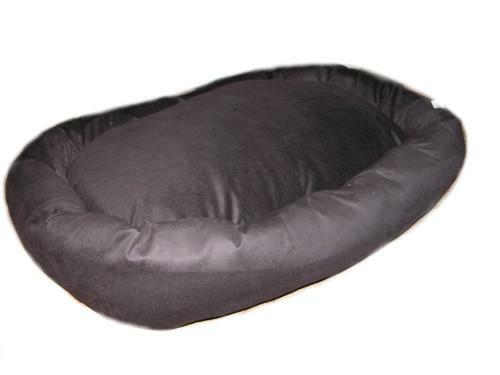 This is a must have for your large dog nearing 200lbs….Ideally the bed supports 250lb plus with the 6″ orthopedic foam mattress. To wash, just remove the covers and launder. Construction is a durable canvas outer cover that takes abuse for the long term. It’s also a cotton and breathable. 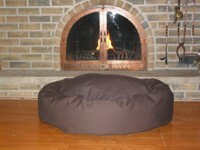 Get the best in extra large dog beds from Mammoth.